At Frothy Monkey we take coffee seriously, but we also take wine seriously. This is initially a surprise to those who aren’t familiar with the forward thinking breakfast through dinner coffeehouse concept, but in the summer of 2015 Frothy gained national recognition by Food & Wine Magazine as one of ‘8 Phenomenal Coffee Shops Where You Can Get Your Wine Fix’. 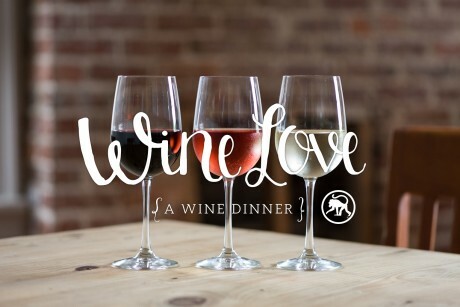 This will be the fourth year of wine focused programming for our evening customers, and it includes a weekly Wine Down Wednesday, Wine Love dinners, and Happy Hour. 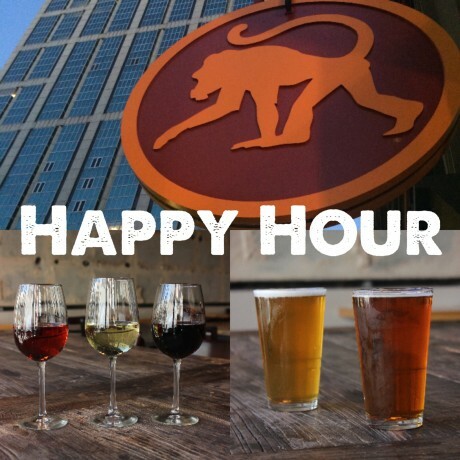 Wine Down Wednesday and Happy Hour both lead into Frothy Monkey’s dinner hours which start at 5pm – close. Visit frothymonkey.com/menu for dinner selections. Follow @frothymonkey on Instagram and Twitter for daily dinner specials, Wine Down Wednesday detail and all of the latest news and happenings.